Your goals, lifestyle, and nutrition are supported by one of our expert Coaches. 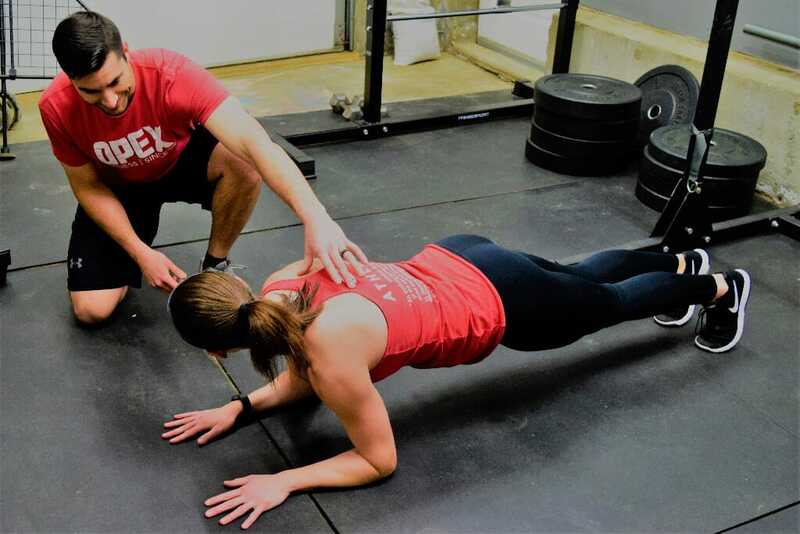 Your Coach will support and challenge you by creating a personally tailored fitness and nutrition experience that is designed to help you Progress Forever. Clients work out on-site at the facility in a community based environment with others that are also on their own individual program. A Coach is always on the floor during workout hours to provide guidance and facilitate safety of the clients. Detailed Up-Front Assessment for us to learn more about you and your goals, and determine a starting point for your training program, nutrition, and lifestyle recommendations. Fully individualized Training Program based on your goals and abilities. 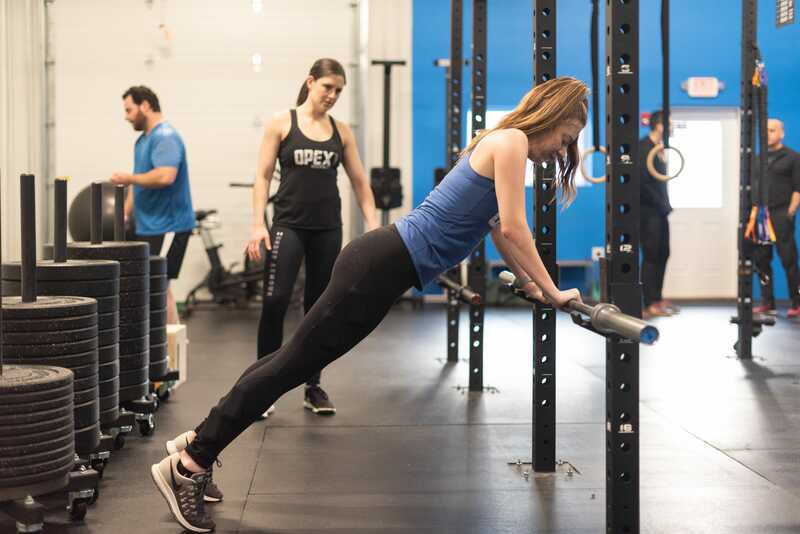 By fully individualized, we mean that one of our expert coaches will write you a fitness program, including a personalized nutrition and exercise plan, that is designed for YOU. Nutritional Consultation and ongoing support as needed. In-Person or Remote Consults Monthly. These help to stay on track and tune in to your training needs, progress, and nutrition plan. It is also a great way for you and your coach to catch up! Full Access to our facility, equipped with every piece of equipment you could ever need for weight loss, strength, and conditioning. Parking, restrooms, and shower are available on-site! Access to Medical Grade Body Composition scans through our InBody 270! We can measure your body composition progress with scientific accuracy! Use of our TrueCoach Application for workout and progress tracking.